A really popular resort in West Wales is Borth, which is north of Aberystwyth on the coast. You can walk the sand dunes of nearby Ynyslas. It's an extraordinary place, very mystical. It takes you back to the fundamentals of life. Borth also has an animalarium with meerkats, a black panther and reptiles all looked after by these bohemians. The children will love it! There is a coastal path that runs through Aberystwyth is an amazing place to walk or run. The coastal path that between Borth and Aberystwyth in Ceredigion is an excellent walk. Offering superb views north to Snowdonia at the start and views across Cardugan Bay at the end, the walk is an excellent way to explore the area. The Glengower on the seafront has one of the best sun terraces in Wales. The view is absolutely stunning. Very friendly, good food, exotic beers. There are some great bars for sport and the rugby club is always good fun if there's a game on. There's about 30 pubs in Aber, all in all. You can visit and book here. Home of the longest Cliff Railway in Britain and the biggest Camera Obscura in the World. Constitution Hill rises dramatically 430 feet from the north end of Aberystwyth promenade.The views from the top are spectacular. On a clear day you can see 26 Welsh mountain peaks including Snowdon, whilst the view of Cardigan Bay from the Llyn Peninsula to Strumble head extends for 60 miles. Medina was born and raised in Aberystwyth where both her parents worked in the catering industry. The creation of Medina was inspired by people like the wonderful Ottolenghi, and by the foods Medina herself loves to cook and eat at home. She wanted to bring something different to Aberystwyth - somewhere where super fresh and simple food is put together imaginatively and displayed beautifully! Medina has a very informal cafe vibe, delicious fresh food served all day, great coffee, beautiful Chinese loose teas - and it's fully licensed of course. For more information you can visit their website here. You can surf at Aberystwyth or up the coast at Borth. There are few accessible beaches in the UK that are so quiet. Unlike the more popular areas of the UK for surfing. This means that very often you may be the only people on the beach! Down on the front. "Bara" means bread and "vin" is obviously French for wine. They serve all sorts: oysters, pizzas, lovely salads, a great array of beer and wines. For more information you can visit their website here. Dyfi estuary. The estuary includes vast areas of internationally important mudflats, sandbanks and saltmarsh that provide important feeding and roosting areas for wetland birds. In winter, you will see a variety of birds of prey, such as hen harrier and peregrine falcon, and you might also catch sight of the Greenland white-fronted goose: this is its only locality throughout Wales and England. Ynyslas sand dunes. 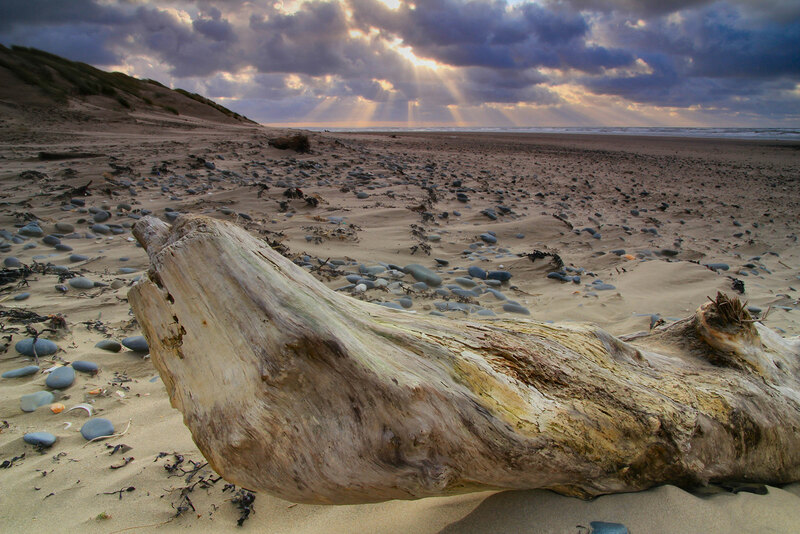 The superb dunes of Ynyslas are at the southern side of the estuary mouth and are the largest dunes in Ceredigion. They demonstrate all the stages of dune formation and growth, from sandy shore through vegetated shingle, fore dunes, mobile dunes and fixed dunes to scrub. They are home to a rich population of orchids, mosses, liverworts, fungi, insects and spiders; many of these species are rare and some are unknown elsewhere in Britain. Cors Fochno lies to the south east of the dunes and the River Leri. It is one of the largest and finest remaining examples of a raised peat bog in Britain. Its formation started around 5500 BC when part of the estuary floodplain was covered by forest, but as sea levels rose, the forest was replaced by reed swamp and then peat bog. The bog’s surface today is dominated by a tapestry of gold and red sphagnum mosses. Many rare and unusual species live here including insectivorous plants like sundews, the rosy marsh moth and small red damselfly. The Animalarium is a rapidly expanding Zoo, who have recently welcomed Zulu and Wilma, a pair of young African Lions who were surplus from another Zoo. The Animalarium offers sanctuary to unwanted exotic animals. The monkeys, large snakes, caiman and cats are there because they needed a home, even the African Leopard was a pet! There are now new endangered birds and they are supporting the Chinko conservation project. The Zoo is child friendly, with play areas, pony rides and a reptile encounter. For a day to remember, visit the Animalarium, Borth Zoo! An Underground Storytelling Adventure. Sail underground, through a waterfall and back across a thousand years into the darkest of the Dark Ages. Enjoy tales of King Arthur, and other ancient Welsh legends as you explore the spectacular underground setting. Dramatic scenes, light and sound create a real adventure for all ages. Why do welsh people speak welsh? A surprising amount of our customers have asked me the question: why do the Welsh people speak Welsh when we go into a shop or café? When it comes to great holidays in the UK, visiting Aberystwth and staying in a caravan is a huge favourite for many families. 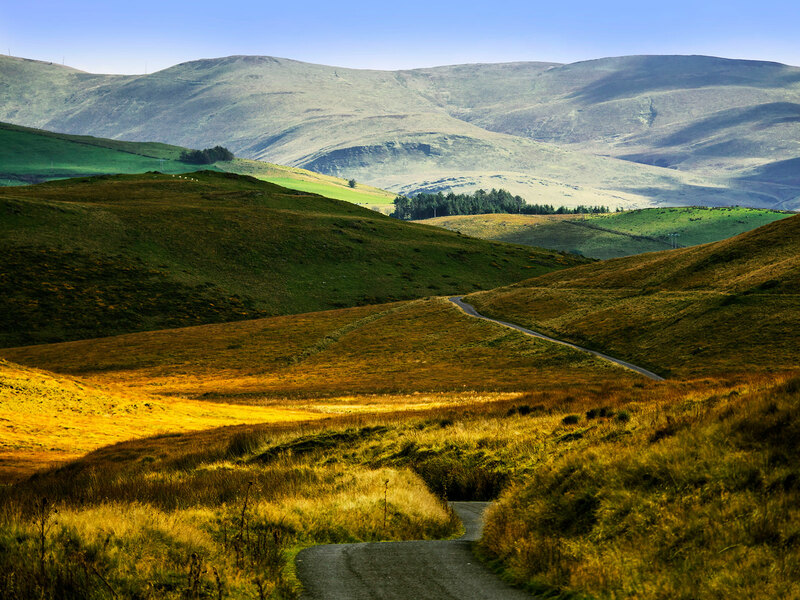 Caravan holidays in Wales have been popular for many years and that doesn’t look like it will be changing any time soon, however when it rains, as it often does in the UK, you may need to stay indoors and find something else to keep the family occupied. After all, the majority of activities at many holiday parks in Wales are outdoors and aren’t as enjoyable when it’s cold and raining. At Searivers Leisure we understand that buying a caravan can sometimes be a confusing and stressful process. We realise that you will be parting with a substantial amount of money and that it is essential you get it right.